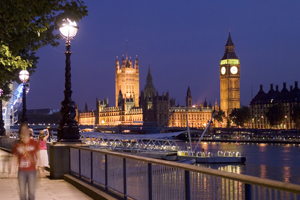 Hillgate has won a competitive pitch to run the Houses of Parliament Travel Office in a three-year deal. Hillgate Travel, which takes over the role from Carlson Wagonlit Travel, will be responsible for the travel arrangements of members and staff of both Houses, with Hillgate Solutions providing a support service for group events. Houses of Parliament contract manager David Weir said: "Hillgate joins the two Houses at a challenging time for Parliament and public sector in general, and we look forward to working with them to ensure we continue to get the best value for money when MPs and Lords travel on their parliamentary business." Hillgate chairman and chief executive Jeremy Bull added: "Keeping travel costs down and introducing new technology were key drivers of the tender process and we are delighted to be able to deliver both with immediate effect."